4,Environmental protection, non-toxic;comply with the EU RoHS specifications. 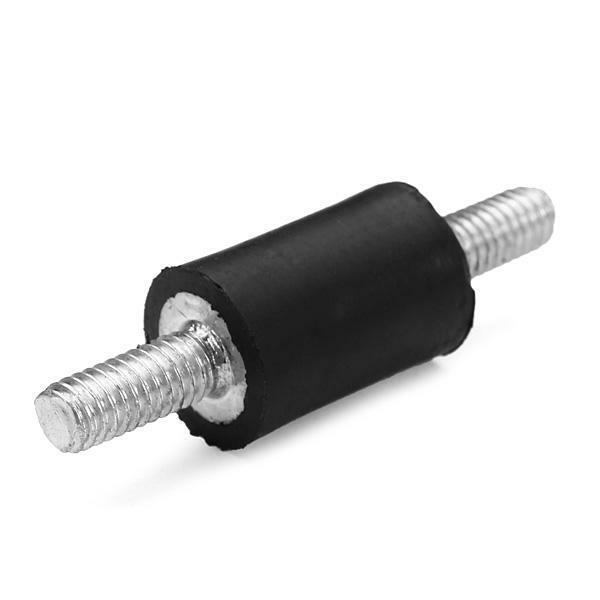 Quality rubber shock absorbers is made of natural rubber and steel. Rubber shock absorbers is mainly used for air compressors, diesel engines, gasoline engines, water pumps. Welding machine and other equipment as a damping element, in order to protect the body's normal work and get good surroundings, damping noise reduction and the effect is obvious. In the radio equipment, instruments, instrument, protect machine vibration interference, have a good buffer.